The Althorpe has that retro aesthetic that has had a style revival as of recent! 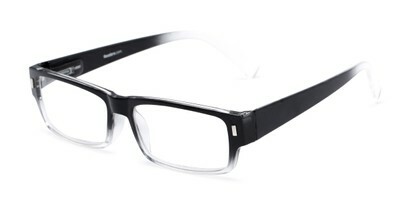 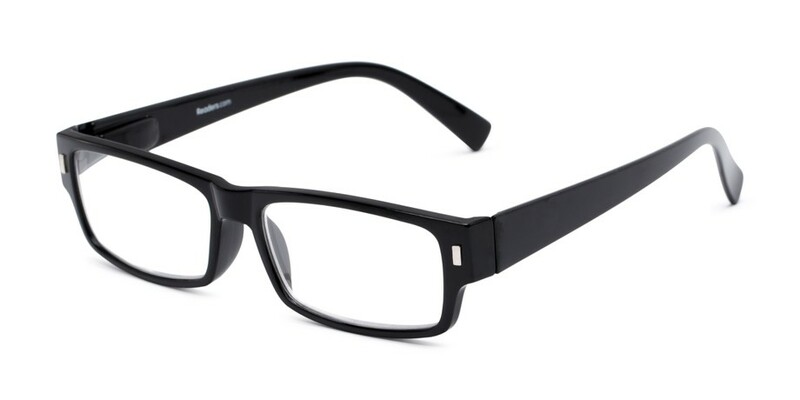 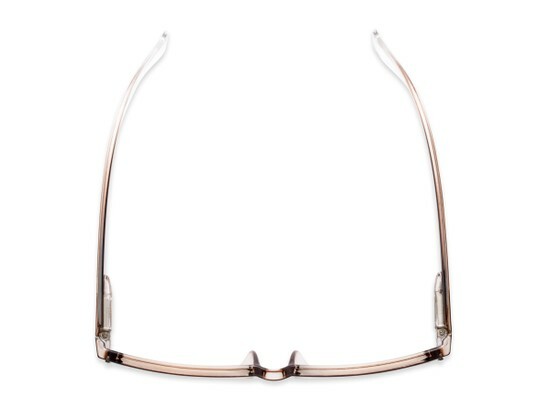 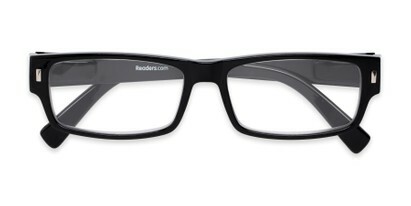 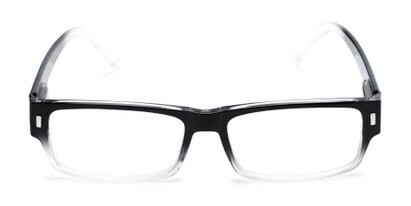 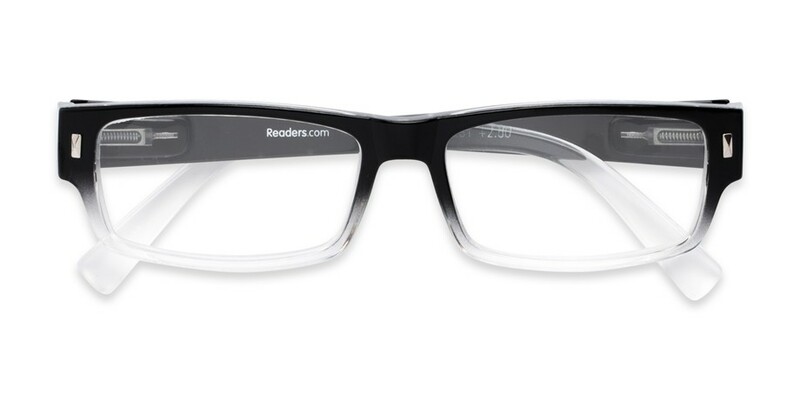 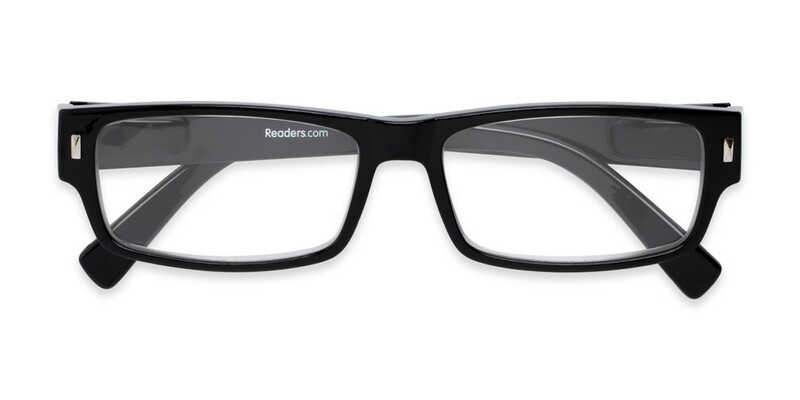 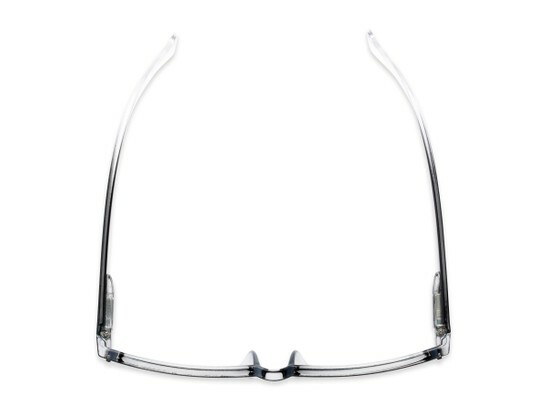 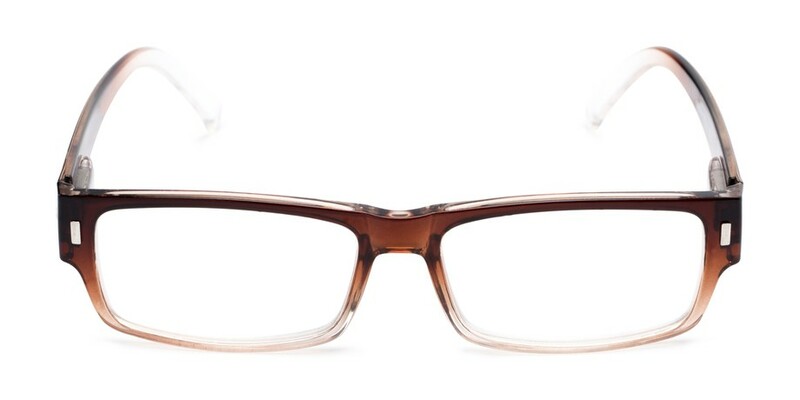 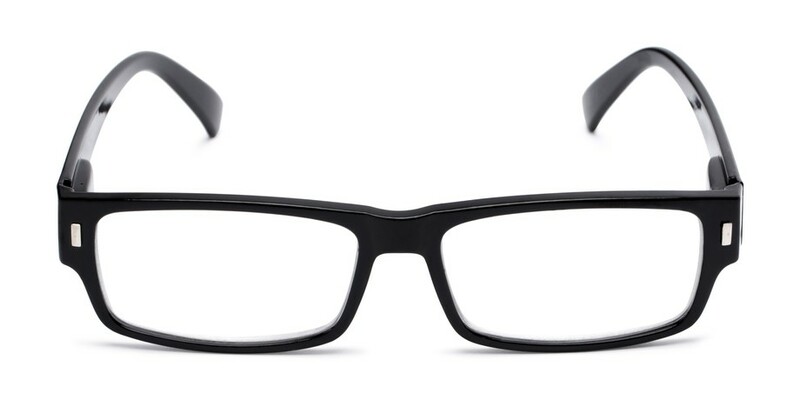 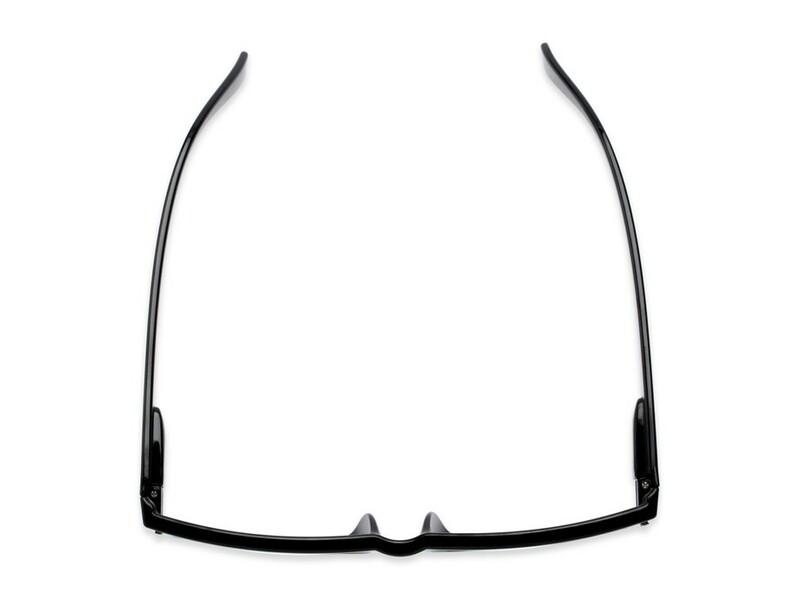 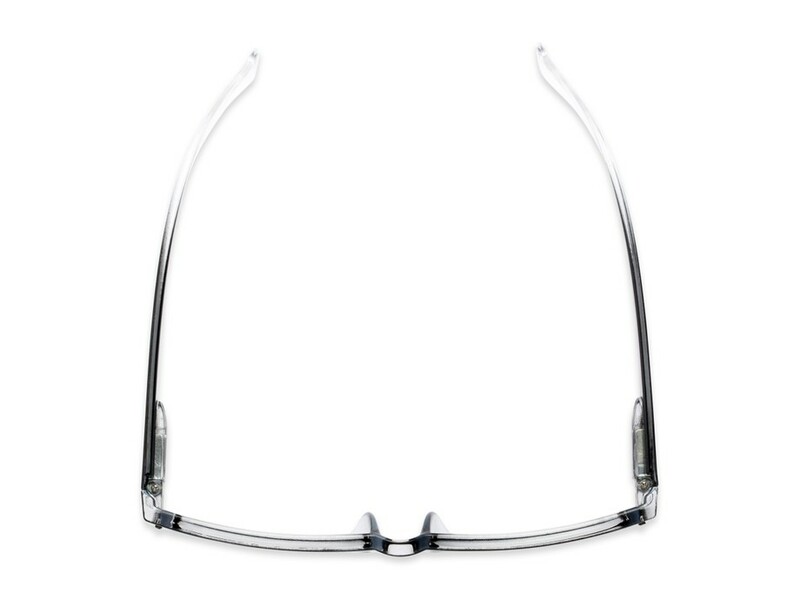 This trendy full framed style is made of lightweight plastic with small metal trims. The retro shape is wider for those looking for a larger style, and looks great on both men and women. 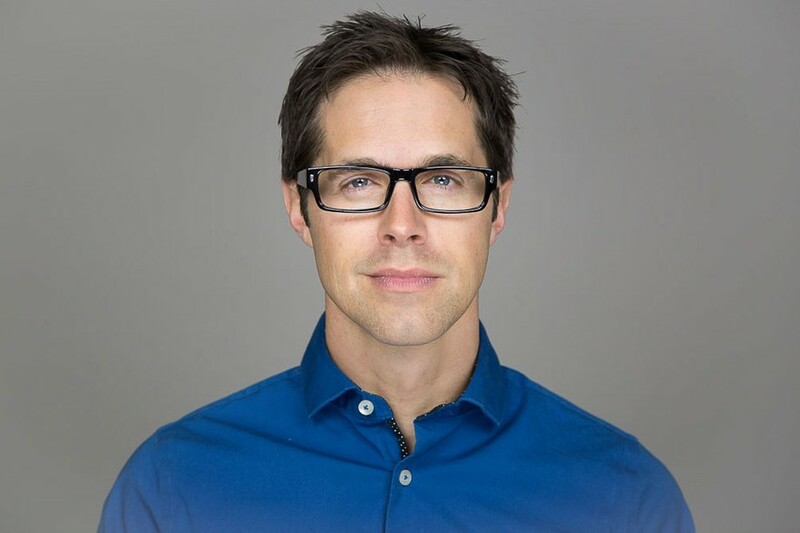 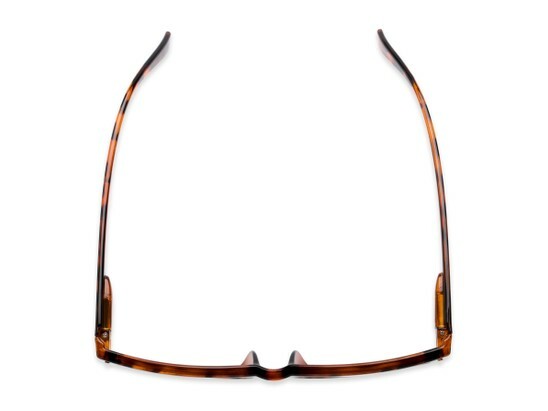 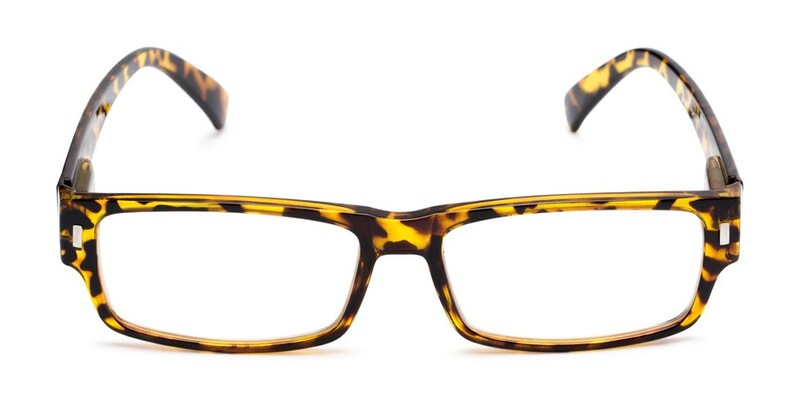 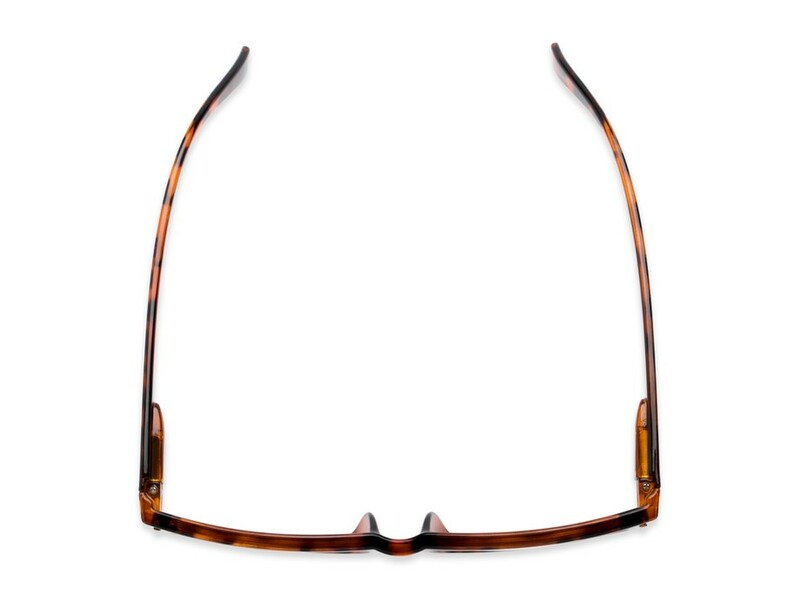 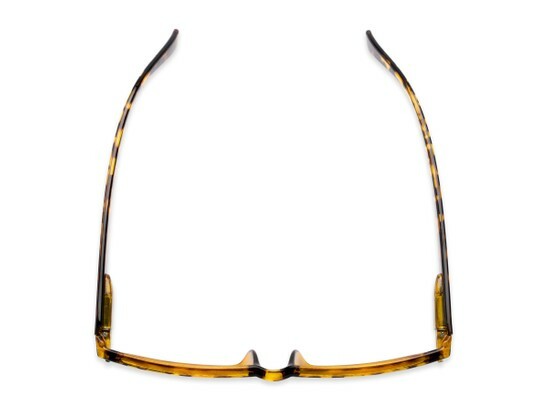 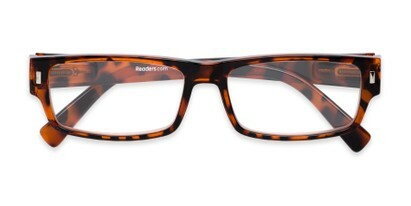 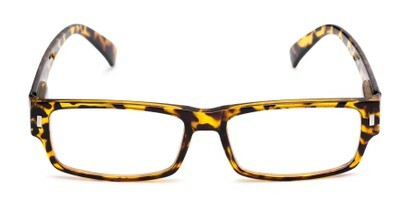 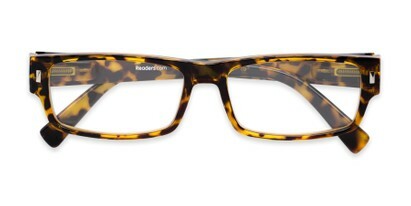 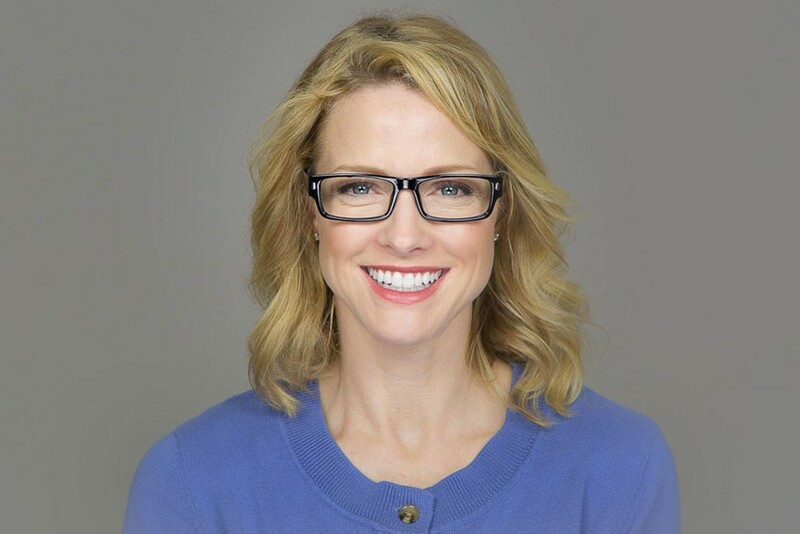 Choose between a solid color frame, faded frame, or a tortoise frame.